Take a perfect setting, add in friendly hosts, and then mix in some local business specials. That's our formula for the perfect vacation. 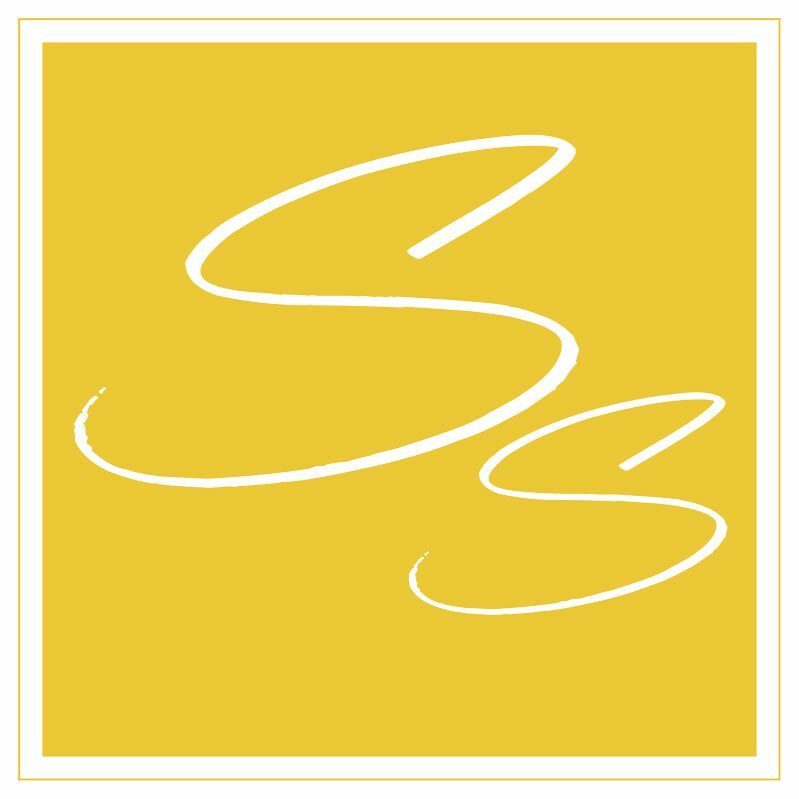 We created the Sunset Properties Advantage to give our guests a chance to save money when they use some services available from Sunset Properties and other area businesses while on vacation. SAVE on cool refreshments, restaurants, specialty stores, and activities. When visiting one of the participating businesses below, mention you're a guest of Sunset Properties and show your vacation rental keys to take advantage of their offer. One of the most popular, and newest, gym facilities at the beach! While on your vacation, you don't have to take a vacation from staying in shape. The gym offers group fitness classes, weight machines, free weights, kettle bells, ropes and cardio equipment within 6000 square feet. Click through to their website for more information on hours and fitness programs. 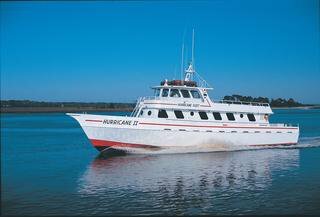 Servicing Carolina's coast for more than 25 years, go out on the ocean and be a fisherman for a day! Fishing is extremely popular in the Carolinas, and would be a highlight of your family's vacation. Their modern charter fishing fleet can accommodate any group no matter the size. various day and evening fishing trips available. 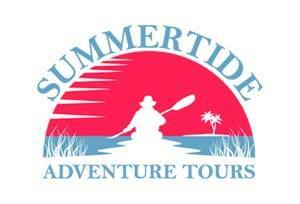 Take the Adventure Cruise to see how shrimpers work and follow dolphins as they swim in the ocean. Jennifer, the owner of Finery and Winery will come to you at your beach home and teach you to make great new pieces of jewelry while having fun with friends and family. Classes available for adults and children! Mention you are a Sunset Properties guest at time of booking and show Sunset Properties key at time of class. 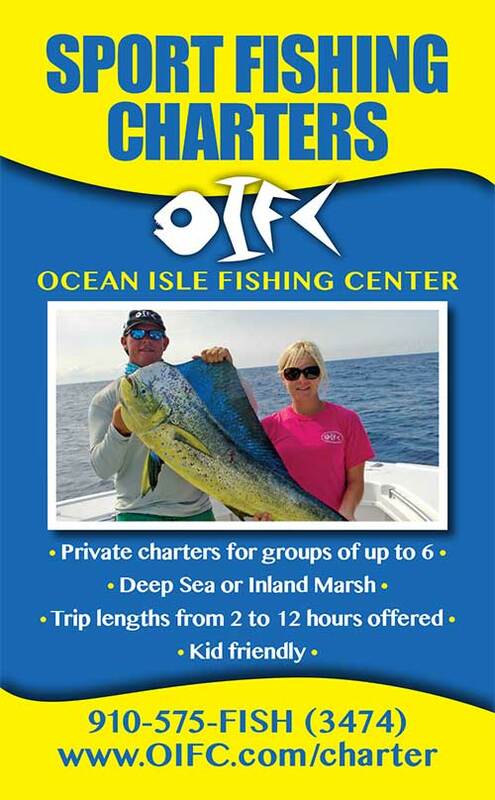 The Ocean Isle Fishing Center is a one-stop-shop for quality and fun! 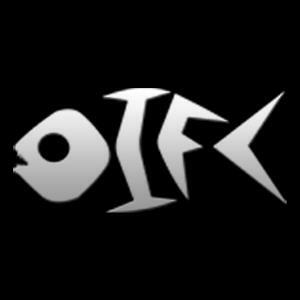 From fishing tackle, bait, ice and fuel to clothing and gifts, OIFC has everything you need! Limit 1 item - must show Sunset Properties key at check-out. Charter fishing is a great way to explore the area's waters. Whether it's offshore chasing big-game or inshore stalking the flats, Capt. Brant's Fishing Adventures are recognized as the area's best. Mention you are a Sunset Properties guest at time of booking and show Sunset Properties key at time of trip. Watersports provide fun for the entire family, no matter what age. 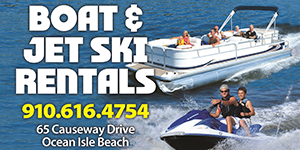 Jet Ski rentals provide an exhilarating experience while Boat rentals offer a more soothing, serene option to see and enjoy the area's backwaters. Mention you are a Sunset Properties guest at time of booking and show Sunset Properties key at time of rental. Are you ready for adventure at the beach? Whether it's the largest, longest Zipline Tour on the eastern seaboard, a full 53-element Aerial Adventure Park, or a serene Eco Boat Tour, adventure is waiting for you at the The Swamp Park. Mention you are a Sunset Properties guest at time of booking and show Sunset Properties key at time of visit. Schedule a kayak tour during your vacation - the whole family will enjoy it! Marsh, Bird Island and evening tours are scheduled year round. Interested in purchasing your own kayak? Visit the shop for top of the line choices and expert advice. Must mention you are a Sunset Properties guest at time of booking and show Sunset Properties key at time of trip or kayak purchase. 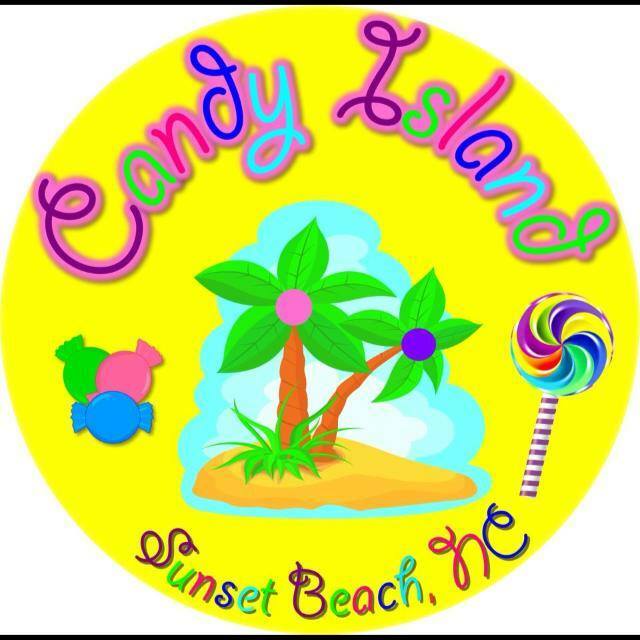 You'll love this new store on the island with all of your old bulk candy favorites! Shares the building with Sunset Slush on the island's causeway. Must show Sunset Properties key at time of purchase. 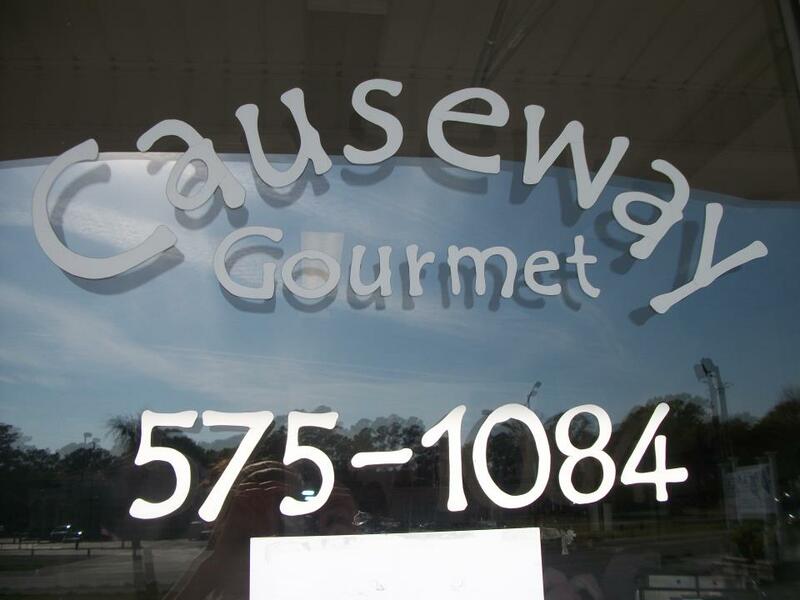 Great gourmet deli (specializing in take-out, delivery and catering) located on the Ocean Isle Beach causeway before the bridge. Well known in the area for great service and absolutely delicious food. Features a large menu of quality meals that will make you come back for more. A top choice for a light lunch or filling dinner. Their fresh made sandwiches, salads, and desserts are like none other. Must show Sunset Properties key at time of check-out. 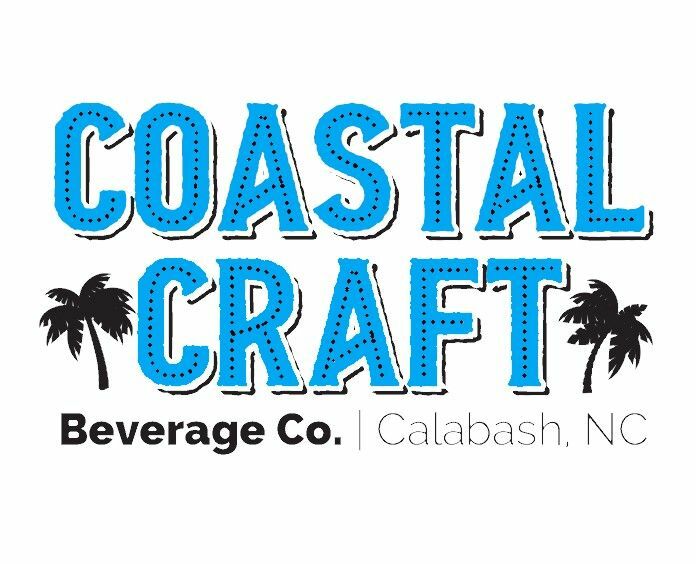 The Carolina Craft Beverage Co. serves craft brews that are rare, seasonal, or previously unavailable to our region. With stock bottles and cans as well as wine, craft and local beer all on their 20 tap draft system, you will surely find something to cater to your taste buds. Fill a growler or crowler to take back home to your family and give them a taste of North Carolina's favorite beverages. 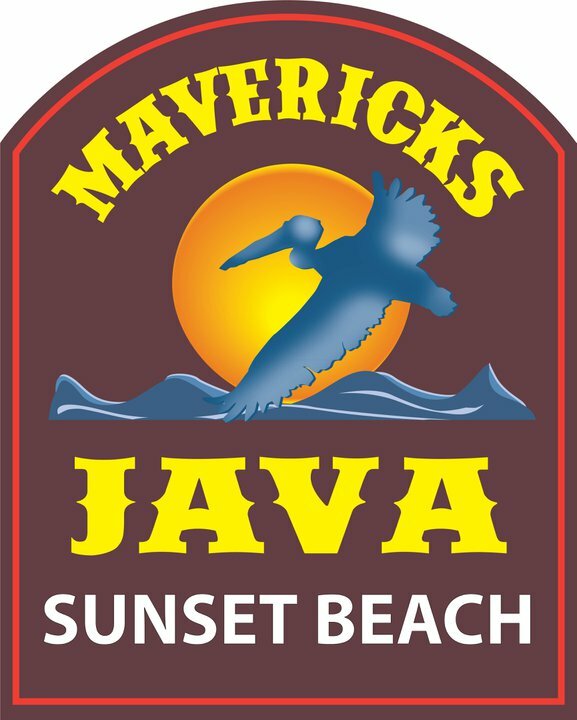 Mavericks Java & Bistro is a family owned and operated coffee shop, breakfast/lunch spot and wine bar/shop serving gourmet organic coffee & espresso, tea, frappes and wine. Visit for breakfast, lunch or a pastry which are made from scratch in house. Soy & almond milk available. Must show Sunset Properties key at time of check-out. Mavericks Pointe is a family restaurant and sports bar featuring Live Music from national and local musicians. Mavericks Pointe is newly remodeled under a new owner and new management. This restaurant was formerly known as the Bridge Grill. Must show Sunset Properties key at time of check-out. A favorite among Sunset Properties guests, Sunset Slush provides REAL ice, not like the stuff you would buy in grocery stores. At both the Sunset Beach and Ocean Isle beach locations, you'll find 30 great flavors to choose from, or mix and match for endless opportunities. Don't go for the usual Ice Cream cone this summer - take your taste buds for a wild ride and choose REAL Italian Ice. Must show Sunset Properties key at time of ordering. "Unique Pairings" in Calabash is a brand new shop, now open, which offers wine & beer for both consumption on & off premises (to include wine tastings and seasonal wine pairings), light appetizers, desserts, coffee, and some retail items. The aim is for this establishment to be the local gathering place for book/card clubs to meet, for friends to discuss their most recent golf game, for locals to unwind after a hard day of work, and for vacationers to indulge in a little fun/relaxation. Beachin' Baby equipment rentals is your dedicated source for baby equipment rentals in Sunset Beach and Ocean Isle! If you are flying the skies or packing the car for your vacation, it is often not practical or even possible to take all the essential baby equipment along. From high chairs, cribs and strollers to sand buckets and beach toys, Beachin' Baby offers packages, or individual items, for all your family's travel needs. 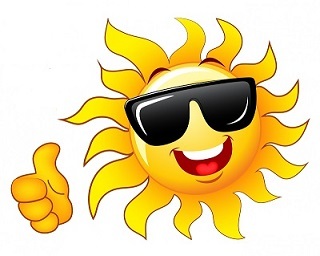 Must mention that you are a Sunset Properties guest at time of booking or enter the coupon code sunset19 when booking online. Brick Landing Plantation: $40 AM / $33 PM Golf - Restaurant 15% off food purchases only. Brick Landing Plantation offers a unique golf and dining experience. Their 18 hole course starts and ends on the Intracoastal Waterway while winding through beautiful coastal marshes. This semi-private course offers all the benefits of a private club while still being open to the public. Grab lunch and dinner in their locally renowned "The View” restaurant. The restaurant has repeatedly been voted one of the "must visit” places in Ocean Isle Beach. Must mention that you are a Sunset Properties guest at time of booking tee time, and show key upon arrival and during check out at restaurant. Ocean Ridge Plantation Golf: Lion's Paw $45, Panther's Run $45, Tiger's Eye $60, Leopard's Chase $70 *Rates valid 48 hours in advance only. 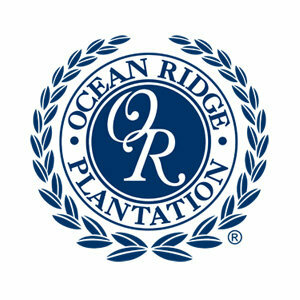 Ocean Ridge Plantation, home of the award-winning and nationally-recognized Big Cats golf courses – Leopard’s Chase, Tiger's Eye, Panther's Run and Lion's Paw. This ferocious foursome is conveniently located in beautiful Sunset Beach, NC. The Big Cats feature challenging holes for all levels, beautiful landscapes, exciting elevation changes, diverse fairways and sloping greens for an unparalleled golfing experience in coastal North Carolina. All of the courses have been designed to take advantage of the land’s natural setting, providing a unique personality for each hole. Call for 3 and 4 round specials! Must mention that you are a Sunset Properties guest at time of booking tee time (at least 48 hours in advance), and show key upon arrival. Sandpiper Bay Golf & Country Club: Local rate tee times available 48 hours out, call the Golf Shop for reservation and rate. For over twenty five years, Sandpiper Bay has been greeting visitors and Members with an exceptional course and a time-honored tradition of Southern Hospitality. The 27-hole layout is located in Sunset Beach, NC just north of the North Carolina/South Carolina border. Must mention that you are a Sunset Properties guest at time of booking tee time (at least 48 hours in advance), and show key upon arrival. The Pearl Golf Links: Local rate for a foursome. Tee times may be made inside of 48 hours only. The Pearl Golf Links is located on the banks of the Brunswick coastal marshland in the heart of Calabash, NC. The "Gem of the Carolina's" features two championship golf courses, The Pearl East and The Pearl West. This Dan Maples designed course challenges golfers at all skill levels while showcasing 900 acres of marsh surroundings. Must mention that you are a Sunset Properties guest at time of booking tee time (at least 48 hours in advance), and show key upon arrival. Professional photographers Suzy and Forrest King have specialized in family portraits at their studio, local beaches, parks and area gardens since 1987. Having a full service studio and being so close to the beaches gives you the luxury of controlled indoor shots and beautiful outdoor hots. 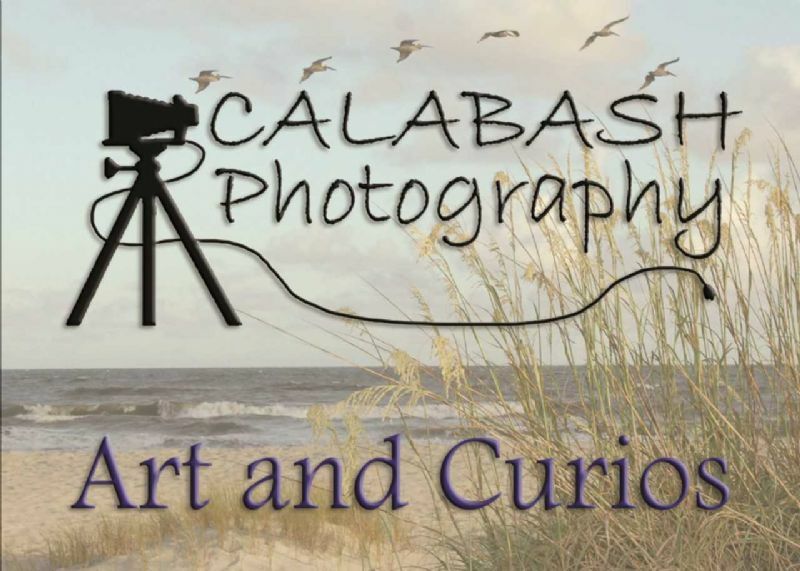 Forrest and Suzy of Calabash Photography can professionally photograph your family no matter the size. They can accommodate groups up to 20 people in their studio and unlimited size groups on location. Must mention that you are a Sunset Properties guest at time of reserving photography session and show Sunset Properties vacation rental key at appointment. 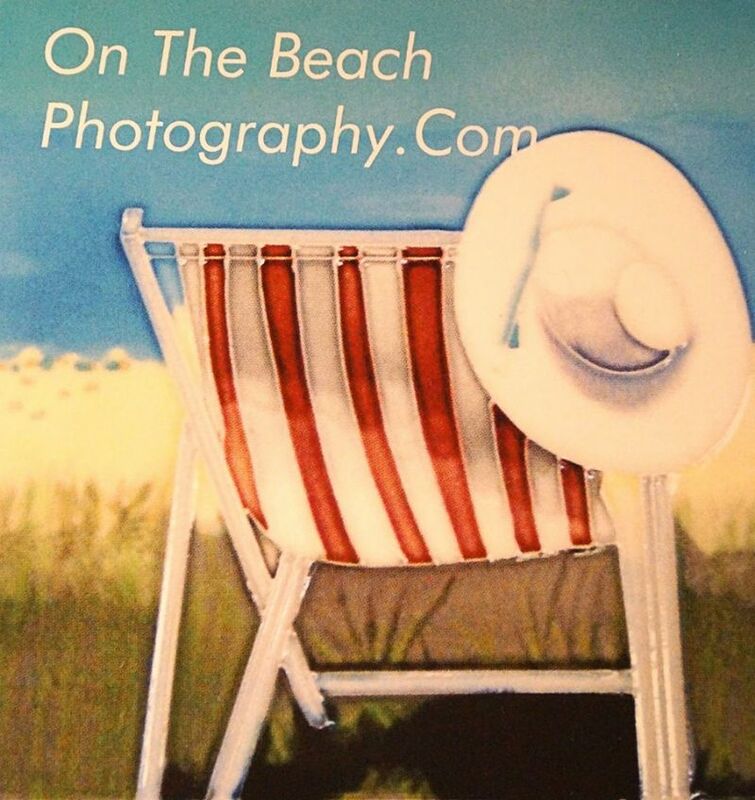 On The Beach Photography, located in Calabash, NC is owned by Sharon L. Maple who is a strong proponent of preserving the history and exceptional beauty of both Sunset and Ocean Isle. Certified Professional Photographers with extensive editing skills and, having lived here for over twenty years, know all the "right spots"-especially those heartfelt ones. Bring a smile, and they'll do the rest! Google Business Rating: 5 stars. Must mention that you are a Sunset Properties guest at time of reserving photography session and show Sunset Properties vacation rental key at appointment. Snapp-Shot Photography is a Husband and Wife Portrait Photography Team. Working on the Beautiful Beaches of Sunset Beach, Ocean Isle Beach, and Surrounding areas. They are portrait exclusive, providing their client’s with beautiful Family Beach Sessions, Senior Portrait Sessions, and Engagement Sessions! They will combine their artistic visions to provide you and your family with "Dramatic, Simply Beautiful” Memories! Looking for the latest trends in all things beach wear? Try stopping in at the Alley Oop Surf Shop in Calabash. Looking for those perfect summer shades? In need of a better pair of sandals? Alley Oop Surf Shop is a locally owned business whose main focus is surfer and beach goer’s fashion. Must show Sunset Properties vacation rental key at time of check-out. Locally owned DAVES Outpost is a great source for fishing supplies, live bait and tackle! They also offer a complete line of trailer and boat supplies, along with clothing including Huk, Calcutta, Bimini Bay and Tidal Marsh Original Coastal. After opening their doors in 2016, the store has also been offering great discounts on Sunset Beach souvenirs, beachwear, beach toys, jewelry. Conveniently located adjacent to the Sunset Beach boat ramp and across from the new Sunset Beach Park! Must show Sunset Properties vacation rental key at time of check-out. Lowe's Foods has teamed up with Sunset Properties to help save guests money while grocery shopping on vacation this year! There are stores in both Ocean Isle Beach and Little River. If you place your grocery order online prior to departing for your vacation, you can schedule a convenient pick up time or have the groceries delivered to your vacation rental. When setting up your online shopping profile, be sure to add this Fresh Rewards Card number: 42143267220. This number is created specifically for Sunset Properties guests to enjoy discounts and rewards on their vacation order. Once you've arrived, every guest will receive a savings card on their rental key tags to enjoy the same savings on store brand items that residents receive with their "Fresh Rewards" program. Totally Chic Salon & Spa offers state-of-the-art revitalizing and relaxing spa treatments that are designed to heal, beautify and promote good health. They specialize in the latest hair styles and extraordinary color, nails, facials and body care. From the very moment you enter the spa, you begin a day of exquisite pampering. Mention your are a Sunset Properties guest at time of scheduling your appointment and show key upon check-out.